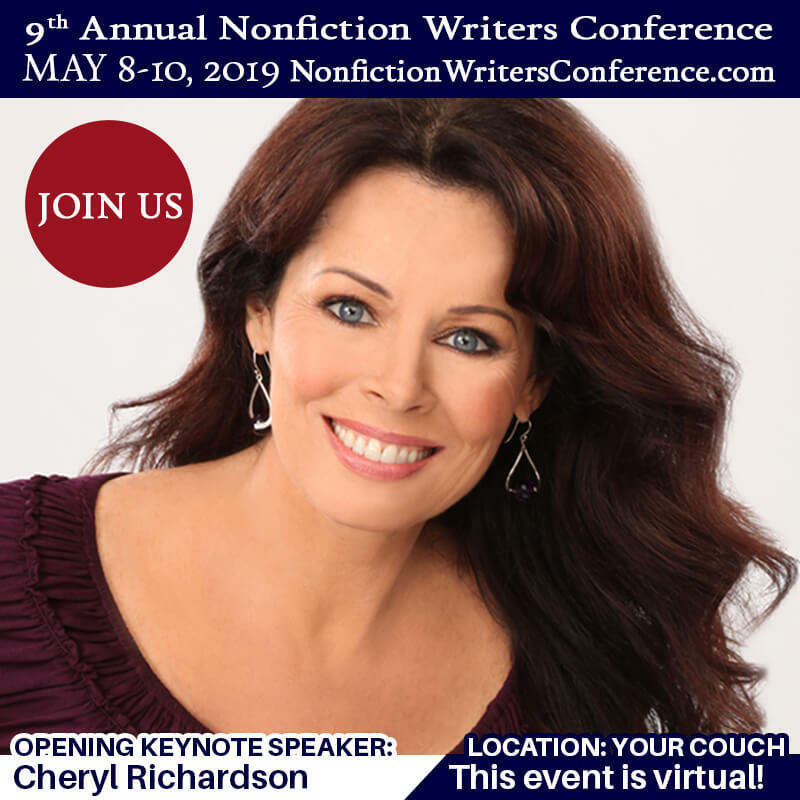 Mostly narrative nonfiction (love projects with a historical or animal-related bent), but also memoir, health, parenting, aging, nature, pets, how-to, nature, science, politics, military, espionage, equestrian, biography. 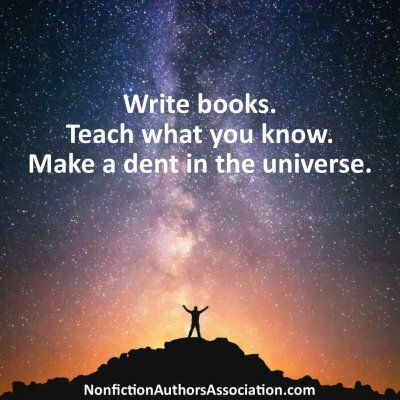 What is your best tip for new writers looking for a book deal? Develop a terrific, strong, distinctive voice. What kinds of pitches catch your attention? Projects that showcase unique voices, strong characters, unusual premises, and books that offer up some new perspective on something I thought I already knew something about or never even dreamed existed. How important is platform in getting a deal? 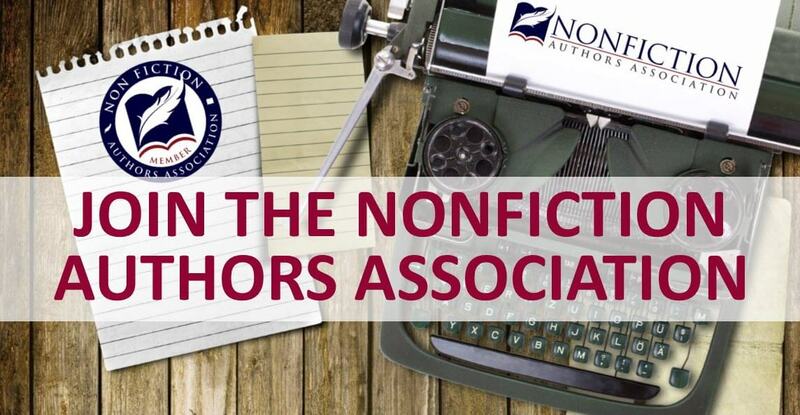 Extremely, both for narrative nonfiction and memoir. 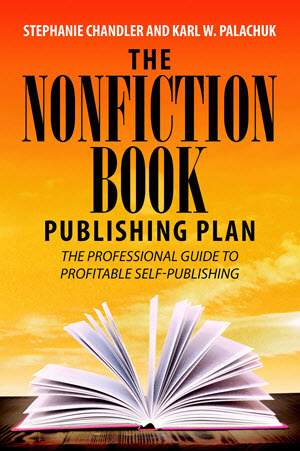 Publishers really do expect an author who is very engaged in the world, who has a following and/or can tap into a following (10,000, 25,000, 50,000 readers) in a way that they didn’t even a couple years ago. What do you look for in a writer’s platform? Something that makes it clear that the author first has some kind of serious expertise in the subject. 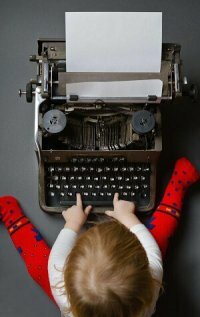 Then, once it’s clear that the author is the best author to write about the subject, anything else that makes the author unique in reaching potential readers. This could mean regular speaking engagements; publishing articles in journals, magazines, newspapers, etc. ; a media presence (TV, radio, internet); very high engaged social media numbers (25,000+ followers), a strong newsletter following (10,000+), etc. How should writers promote themselves right now (before approaching an agent)? The author should really develop an area of expertise, and ideally a following of people interested in learning more about that area of expertise. If this is narrative/memoir, the author should also really focus on craft – on developing a great, vibrant, very strong writing style. 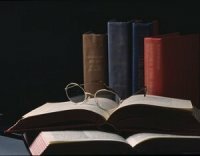 What should writers know about book proposals? A book proposal really needs to be thoughtful and well thought out. I look to learn something in the first page (if not the first paragraph). 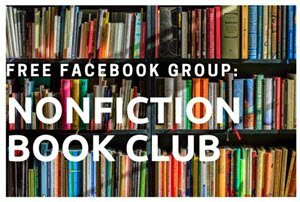 Depending on the author (if it’s memoir, narrative nonfiction, etc.) I’ll be focusing on three areas: the proposal’s premise (i.e., is it something that feels fresh, interesting, compelling, etc. ); the author’s writing ability (see note above); and the author’s platform. If all 3 are strong, I’ll be happy to work with the writer to polish/revise the proposal as necessary. 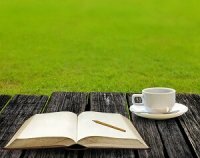 What other steps should writers take before approaching an agent? Do your homework. Approach agents who seem to represent the kind of material you’re writing. For instance, I steer clear of memoirs about illness (leukemia, cancer, etc.) or travel memoirs – I just don’t handle them, and don’t really know the editors who know how to do them. 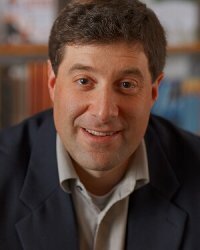 Jeff Kleinman is a literary agent, intellectual property attorney, and founding partner of Folio Literary Management, LLC, a New York literary agency which works with all of the major U.S. publishers (and, through subagents, with most international publishers). He’s a graduate of Case Western Reserve University (J.D. ), the University of Chicago (M.A., Italian), and the University of Virginia (B.A. with High Distinction in English). As an agent, Jeff feels privileged to have the chance to learn an incredibly variety of new subjects, meet an extraordinary range of people, and feel, at the end of the day, that he’s helped to build something – a wonderful book, perhaps, or an author’s career. His authors include the New York Times bestsellers The Art of Racing in the Rain (Garth Stein), The Eighty Dollar Champion (Elizabeth Letts), The Snow Child (a Pulitzer finalist; Eowyn Ivey), Widow of the South (Robert Hicks), and Mockingbird (Charles Shields), among other books. In addition to his commitment to contemporary voices, Jeff is a custodian of the storied literary agency Harold Ober Associates, which became a part of Folio in 2018. He upholds their legacy, representing iconic titles such as Rosemary’s Baby (Ira Levin) and Watership Down (Richard Adams). Nonfiction: especially narrative nonfiction with a historical bent, but also memoir, health, parenting, aging, nature, pets, how-to, nature, science, politics, military, espionage, equestrian, biography. For more information about Jeff (including interviews, books sold, and so forth), please go to www.foliolit.com/jeffkleinman/. 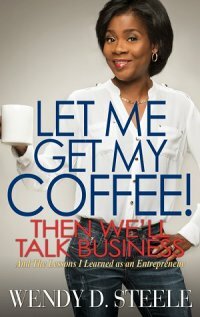 Do you enjoy listening to audiobooks and podcasts? 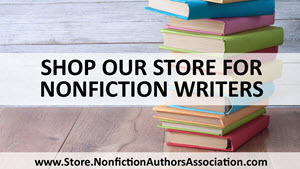 Check out our recordings for authors to learn about writing, publishing, and promoting nonfiction books.